Take a not so traveled road to uncommon adventures. Yes No I do not have a Kindle I have another type of E-reader. I only ready on paper. I will buy when it is available in paperback. Did you remeber to give it a review on Amazon? 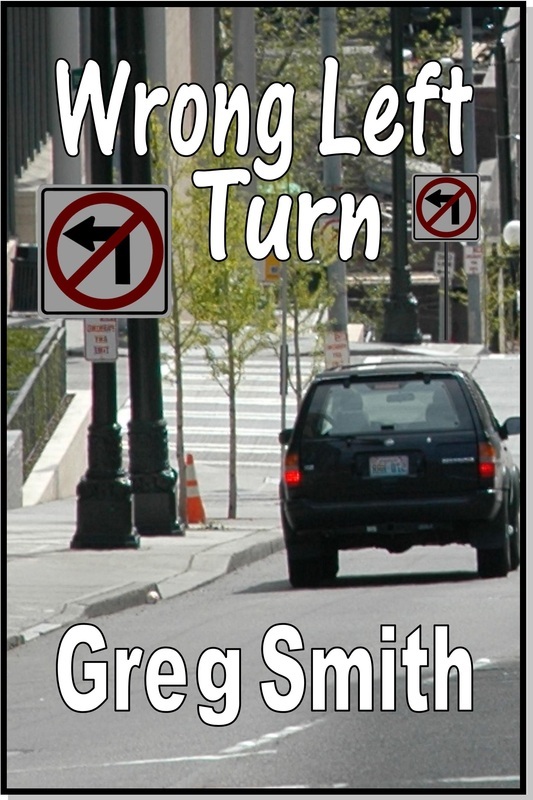 To date, my finished novels are: Holy Lotto, Wrong Left Turn, 3 Times the Sparrow, and Holy Addendum. 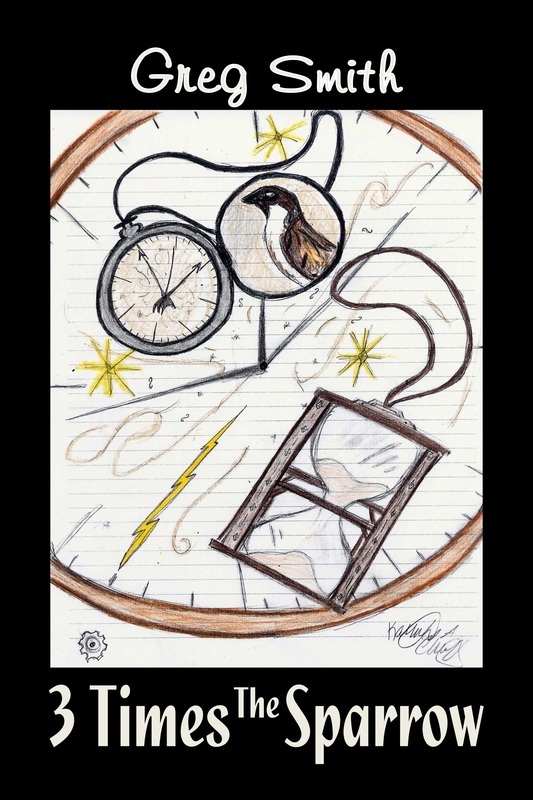 Several other novels are in the works. One will be ready by the middle of 2017. As requested by several readers, I will be going to the "dark side," as I tease my wife, with a Romance novel. Don't fret too much. It won't be all gushy, but I am interested to see how you, my readers, respond to this story. 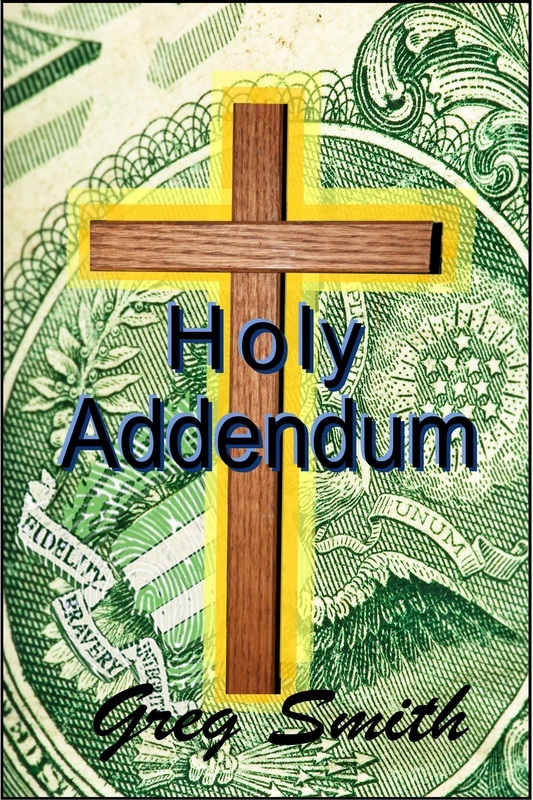 Holy Addendum should be available for your Nook readers shortly. 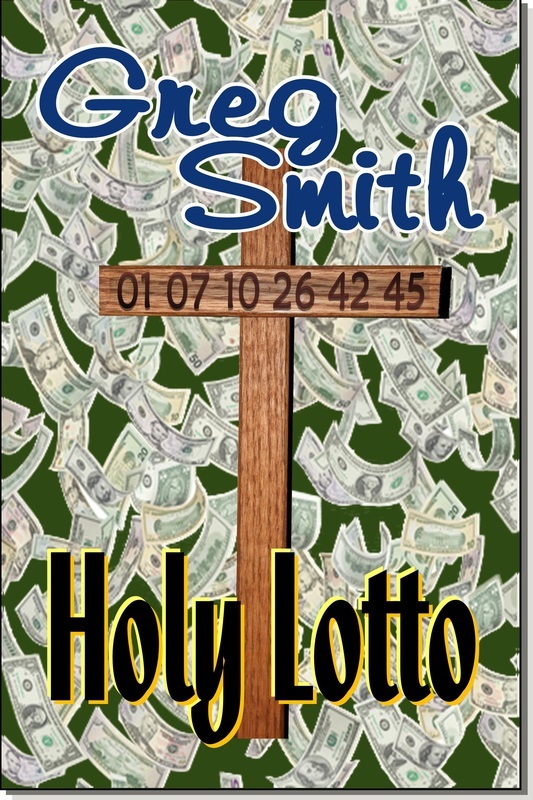 As you read my novels, please be sure you give them rave reviews on line and to people you know. Reviews are very important to get other people interested in reading my novels. Also, please remember to tell your friends and families too. If you would like an autographed copy sent to you or someone you know as a gift, send me your email address and I will tell you how we can make that happen. Contact me here or get to me directly by emailing me at grelindy@frontier.com. Be sure to like my page at gregsnovels on Facebook!